Disputes over water are intertwined in California's history with few permanent resolutions. Leibold McClendon & Mann provides skilled representation to protect our client's rights to this critical resource. Our representation involves advocating for clients before state agencies like the California Public Utilities Commission and the federal agencies like the Federal Energy Regulatory Commission and the United States Forest Service. We have experience with a variety of issues involving water, including preserving historic and riparian water rights, streambed alterations, and dredge and fill permits. 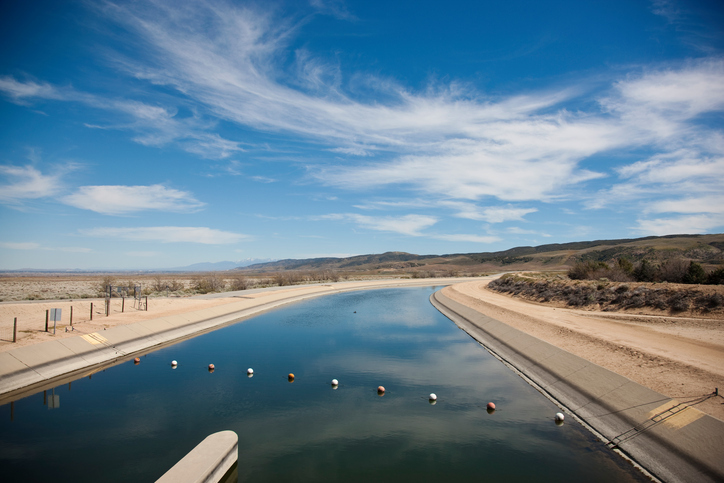 Representative clients include the City of Lake Elsinore, which is the land owner of Southern California's largest natural lake, the Banning Heights Mutual Water Company and the Rand Communities Water District.